For Families: The Delfin III Amazon cruise is one of Peru’s most luxurious riverboats that’s fit for families. The 22-suite ship has five-star features including a spa, plunge pool and gourmet dining, yet it is small enough to reach deep into the tributaries of Peru's Amazon. Four-day and seven-day cruises visit Peru’s largest wildlife reserve, the Pacaya Samiria, home to monkeys, pink dolphins and three-toed sloths. On-board naturalists lead skiff-excursions including a visit to the very start of the Amazon River. There are on-land tours through the jungle with a chance to visit local communities. 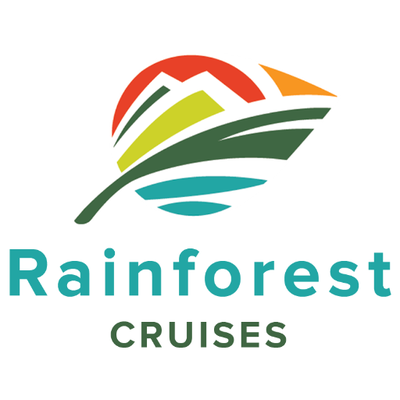 About Your Rainforest Cruises: Rainforest Cruises is a boutique travel company specializing in adventure cruises on the Amazon River, Galapagos Islands, Mekong and Irrawaddy River. As travel experts, Rainforest Cruises provides the finest collection of cruises and tours, at unbeatable prices in South America and Southeast Asia. 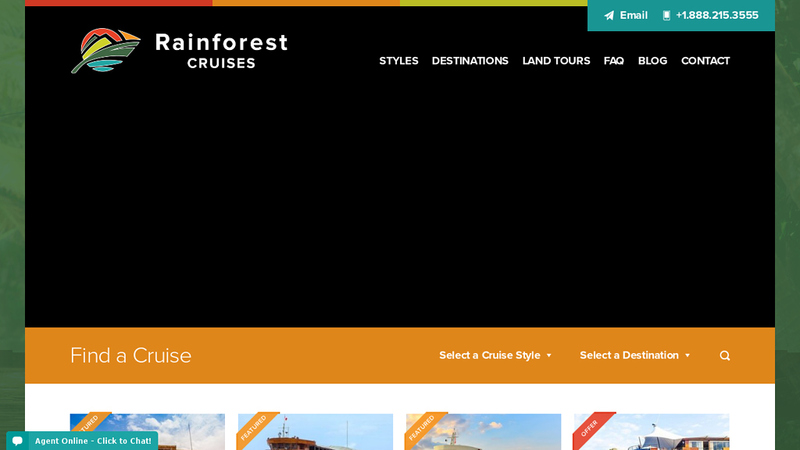 Rainforest Cruises has been featured in Fodor’s Best Cruises, as well as many other top news sources: USA Today, NY Times, Travel & Leisure, Bloomberg, Forbes among others. Contact: cruise@rainforestcruises.com or +1-888-215-3555.